Allied Health Staff (in particular podiatry and dietetics). 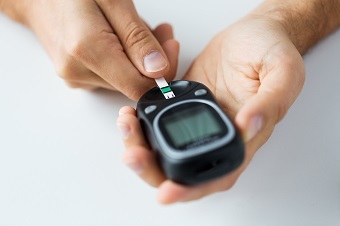 People with diabetes requiring High Risk Foot Services. People with diabetes requiring hospitalisation and insulin management. People living in the community with diabetes. For more information, see the EOI flyer or contact Marina.